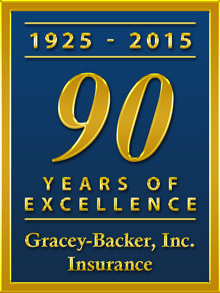 Gracey-Backer, Inc. is an insurance agency based in Florida. The agency specializes in complete insurance programs designed for Florida physicians and surgeons, oral surgeons, dentists, business professionals, and homeowners. Established in 1925, we have solid experience and the competence to help clients go through complex insurance issues, and provide assistance along the way. Day in and day out, we offer solutions such as risk management consulting, creative solutions, and reliable advice to minimize premiums while maximizing coverage. Our clients trust our personalized customer service and are rest assured that Gracey-Backer does what’s best for them, a tradition we have kept for decades.